In each room the family members may sleep in any direction. However the best direction is head facing south while sleeping. In case if the bed is fixed facing north than the simplest remedi is to let the bed be there as it is, anyhow in this case it can't be changed, and just change the direction of actually sleeping on the bed. We can place the pillows towards the south and hence sleep while pointing head towards the south. In this case since bed is already aligned towards north south so there wont be any problem of length and breadth also. If due any further reason head cant be placed towards south than pointing east is the next best direction followed by west. In any case head should never be placed towards north while sleeping.. The front boundary walls of east and North facing houses needs to be erected then first construction of southern western compound walls should be completed. 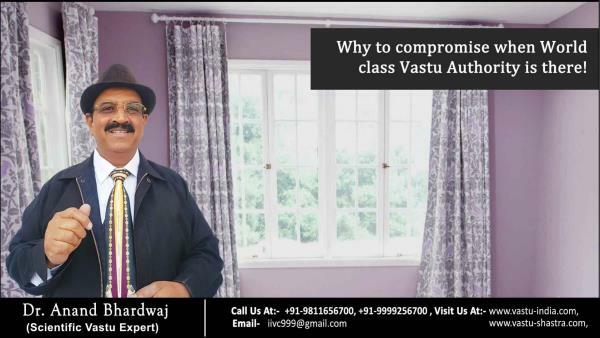 Here are the principles & ‘The concept of, Vastu Purusha and its Importance ‘. 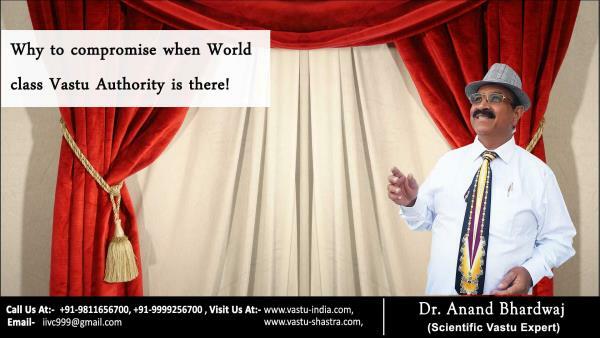 Brahma sthan is the nucleus of space from which and in which consciousness becomes conscious with all round open horizons. The direction of an already built up house cannot be changed. 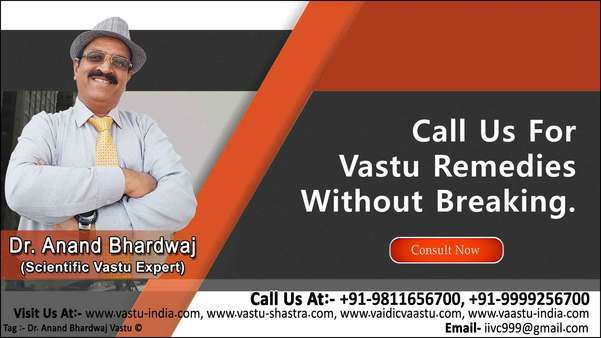 Yes there are few other remedies to realign the facing of the house as mentioned below:- 1) There may be a possibility that the plot, on which the house is made, is two or three side open. In this case another entry can be worked out easily facing the favorable direction. 2) The building or site may have few more options to enter for example door opening in side or back courtyard. 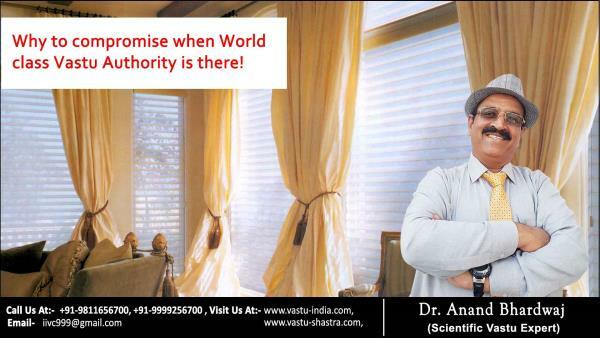 In such cases emphasis should be given to use vastu friendly entry rather than just getting fixated on using main gate. 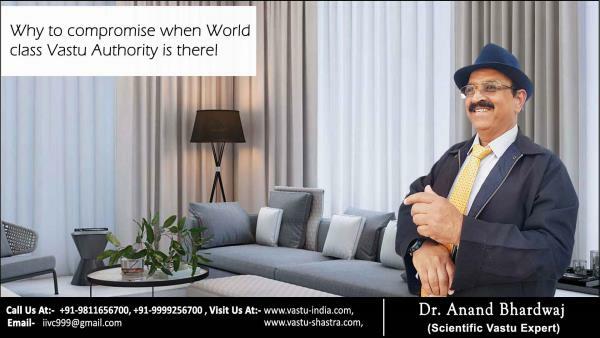 3) If some members are adamant to use the main entry only than we can advise them to use the vastu friendly entry at least whenever going for important works like interview, exams, religious places etc. and the traditional entry can be used for other day to day works.